Johnny English is a Secret Service agent. He often makes very bad mistakes. But now he is got an important job: security for the Queen and her crown. There are problems  a lot of problems. 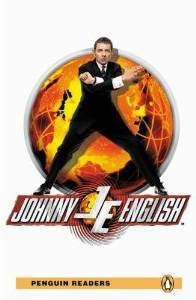 But is Johnny English Englands only hope?